The tour lasts approximately 3.5 hours. This tour includes transportation to all of the sites as well as wine and cheese sampling at Long Hollow Winery. 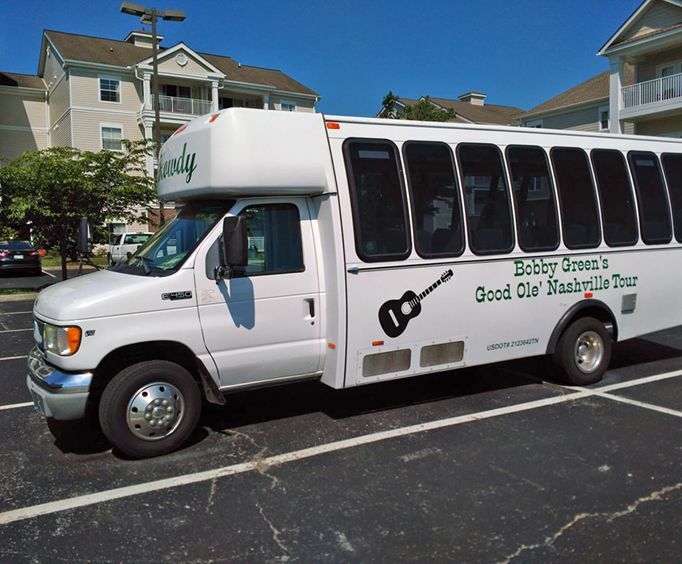 For a unique tour of the Music City area, do not miss out on the opportunity to embark upon Bobby's Special Tour. This Nashville excursion allows guests to see some of the most important parts of Nashville while learning about local life, history, and culture. This bus tour is different than all those other crammed corporate tours. This tour is not only fully-guided by a knowledgeable tour guide who can answer all your questions, but it takes place in an intimate environment with tour capacities of 13 people. The charter van is comfortable and provides a convenient way to travel to the various landmarks, allowing guests to sit back and relax. The tour begins with a trip to the burial site of Roy Acuff, where guests can pay homage to this legend. After visiting this site, guests will also be able to visit the graves of Johnny Cash and June Carter Cash. 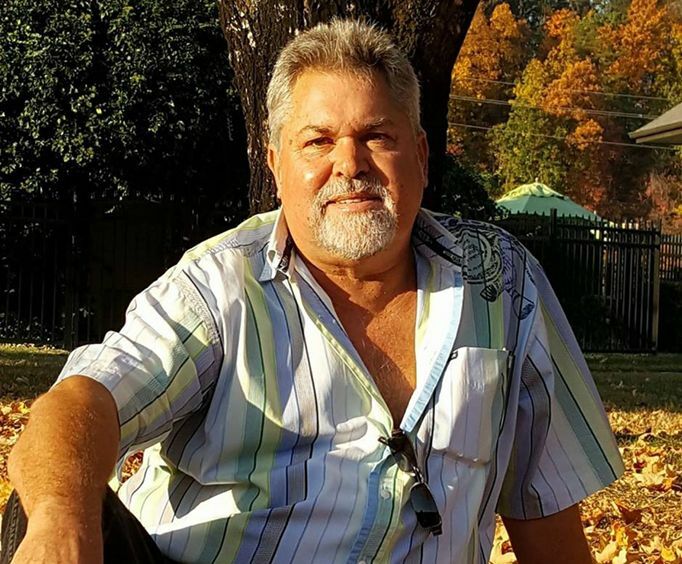 Visiting the final resting spots of these legends is a wonderful way to pay your personal tribute to them and recall the lasting impact that their careers have had on the industry. Along the way, guests will also be able to see a variety of notable homes. Just a few of these homesteads include that of Kitty Wells, Hank Snow and Patsy Cline, Roy Orbison, Marty Stuart, and more. The next place on the agenda is the famous Conway Twitty Mansion, which is also known as Twitty City. This sprawling home features beautiful architecture and gorgeous gardens that are truly a sight to behold. The trip also includes looks at the homes of William Lee Golden and Ricky Skaggs. The final stop is at The Long Hollow Winery. Formerly owned by Stu Phillips, guests will be able to sample some delicious wines and cheeses for a truly awesome time. Do not miss out on this tour the next time you visit Nashville, TN. 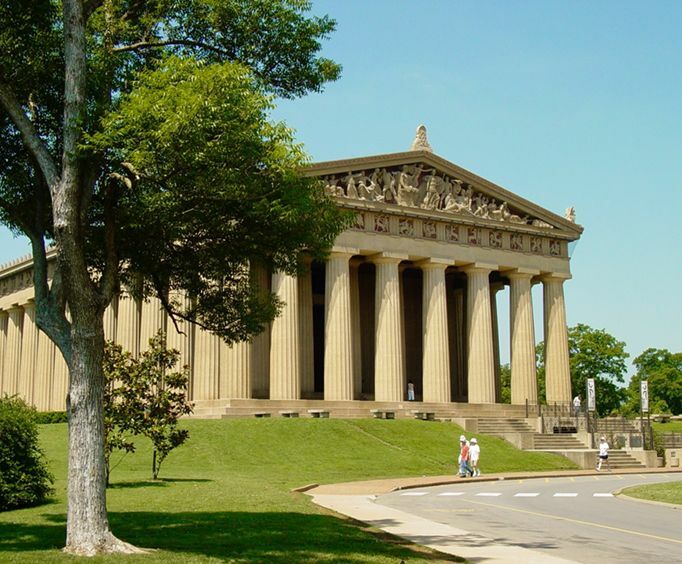 With so many interesting things to learn about in Music City, Bobby's Special Tour provides an experience that you simply cannot get with any other excursion. This is a bus tour. Approximately how long does the Bobby's Special Tour last? It is approximately 3.5 hours. For what ages is the tour appropriate? Where does the Bobby's Special Tour depart from?